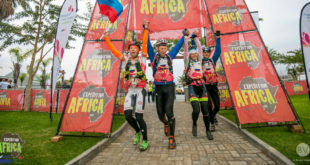 The 7th edition of Expedition Africa; South Africa’s only multi-day adventure race, will take place in the Baviaans and Kouga Regions between 14 and 21 May next year, with Cape St Francis acting as the base of the competition. The announcement was made in Johannesburg by race organisers Stephen and Heidi Muller from Kinetic Events, and welcomed by local sportsmen and businesses. 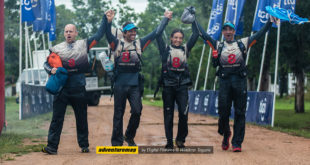 This annual event, one of 11 around the globe and part of the Adventure Racing World Series is a non-stop 7 day long race where teams of 4 navigate an unmarked route by trekking, cycling and paddling. 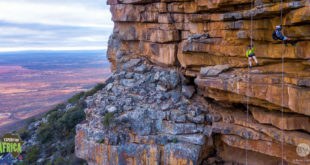 Elite and entry level adventure racers will navigate by map only their way between Control Points through the Baviaans and Kouga, the Klein Karoo and Tsitsikamma, however Baviaans, home to the well-known Baviaanskloof Nature Reserve, an UNESCO World Heritage Site, will be the highlight of the 500km route. 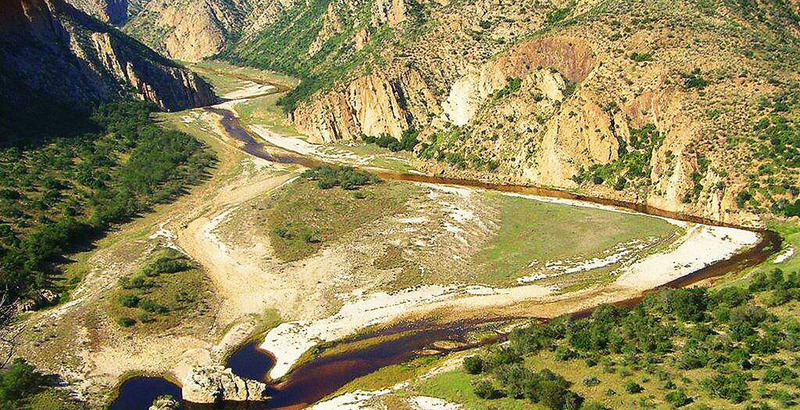 “The Kouga Local Tourism Organisation invited us to host the event on their home ground, and we are thrilled with the prospect to let it happen in the Adventure Province,” Muller said. “We grabbed the opportunity with both hands as we are very excited to include the Baviaans, a true wilderness area into the route. This much sought after venue is perfectly suitable for adventure racing,” says Muller. In true Adventure Racing and World Series style, the route of Expedition Africa 2017 remains a secret until race day, and teams from all over the world are waiting in anticipation for the start location to be announced. 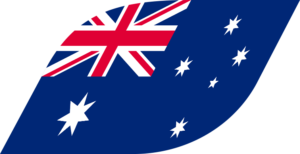 The winners will receive an entry in the World Championships, to be held in the USA in August 2017. 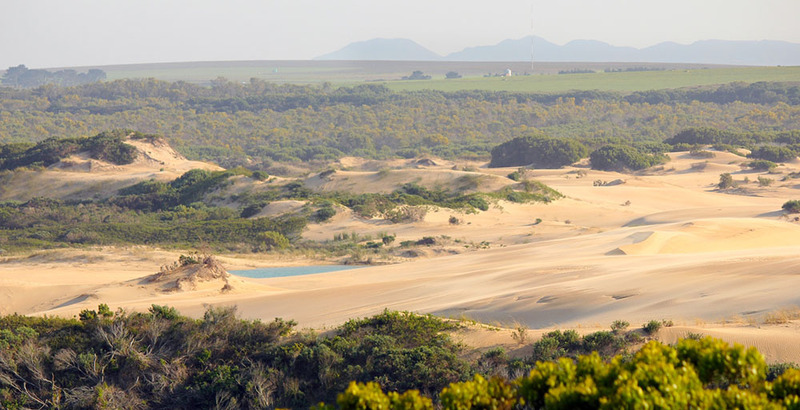 The Kouga Region, part of the Eastern Cape, includes the world famous surfing mecca Jeffreys Bay, rustic holiday destinations St Francis Bay and Cape St Francis as well as the fruit basket of the Eastern Cape, the Gamtoos Valley. It borders both the Baviaans and the rugged Tsitsikamma, allowing the race organisers to create a route filled with diversity and contrast. 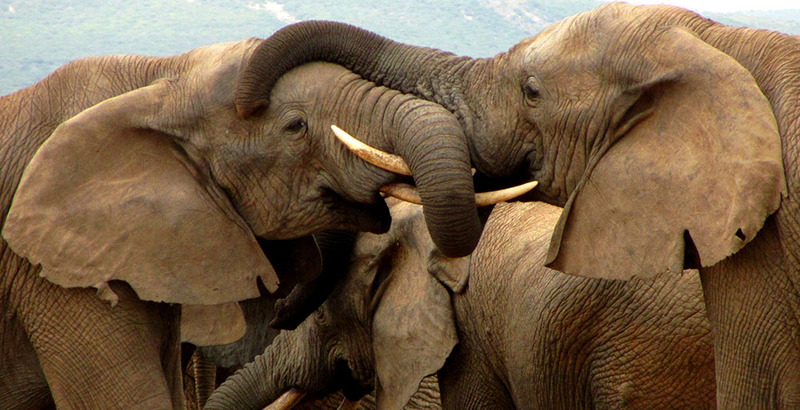 The Addo Elephant Park, the third largest national park in South Africa is the only national park in the world to conserve the “Big 7” adding the great white shark and southern white whale to the traditional big 5. 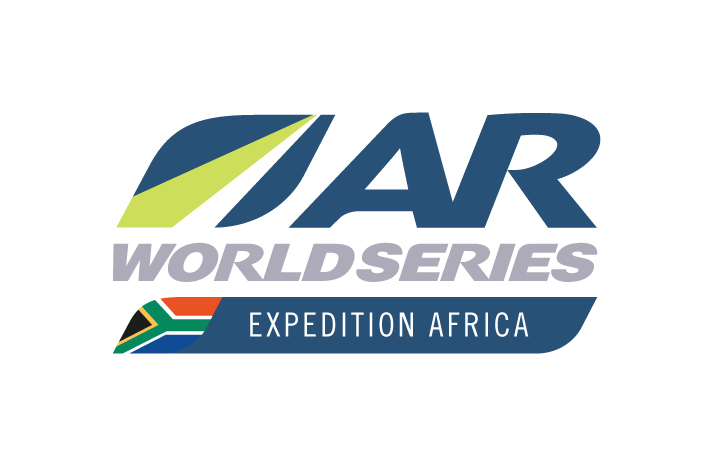 The park is situated a mere 90 minutes drive from the race venue, and is a fantastic opportunity for the international teams to experience the African Wildlife. Teams are equipped with GPS trackers which enables viewers from all over the world to follow and support the event live throughout the race, 24/7. 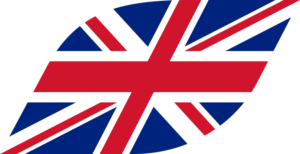 “This gives us an amazing opportunity to showcase our best to over 40 000 online viewers per day. As teams move through the region, a narrator highlights the Points of Interest which are included in the route. We must take ownership of this event and make the most of this opportunity,” says Esti Stewart, Marketing Director of the KLTO. 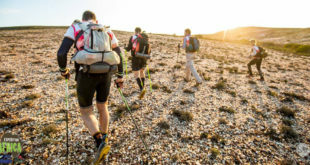 The race will be organised with the full support of the Eastern Cape Parks and Tourism Agency (ECPTA), the Kouga Municipality and Sarah Baartman District Municipality. Teams, organisers and media crews will stay at the Cape St Francis Resort, co-sponsor and host venue for Expedition Africa 2017. “We are ecstatic about the Resort’s support as it offers top class accommodation and facilities for our teams e.g. airport transfers, spa treatments, shuttle services to local shops and an amazing restaurant and bar”; Heidi Muller excitedly said. Participating teams will also get involved in a local environmental project. The selected project for 2017 is SANCCOB, the Sea Bird and African Penguin Rehabilitation Centre in Cape St Francis. The centre specializes in rehabilitating injured or sick penguins to be released back into the breeding colony. A local community school, Talhado Children’s Haven as well as Nomvula’s Knitters, will also be included in the project. Heidi and Stephan Muller will spend several weeks in the Kouga and surrounding areas to ensure Expedition Africa 2017 will be an adventure never to be repeated. Their dream is “to create memories for a life time”. The official launch of Expedition Africa 2017 will take place at the Cape St Francis Resort, on Thursday 6 October 2016.